412-276-3242 We're Here To Help! FREEDOM! 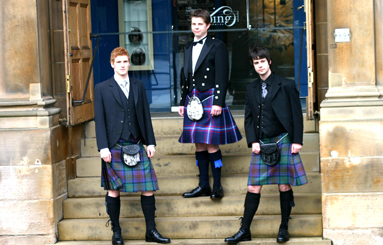 KILTS AND ACCESSORIES YOU WANT! You Dont have to Travel To SCOTLAND! We bring Scotland to you...Delivered! Providers of the Worlds largest range of Clan Crested Products. This will be an editable area of text that you can use to greet your shoppers and convince them yo sign up for your newsletter/mailing list. We will send details instructions on how to edit text, image, etc. 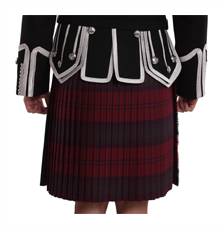 Join The Tartan Store USA Mailing List!